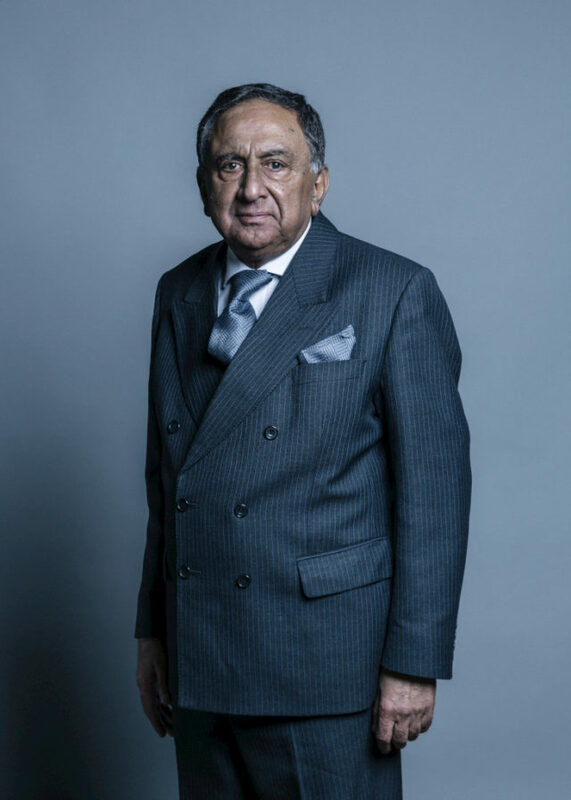 Two Tory MPs have demanded an immediate investigation into party colleague Lord Sheikh after he confirmed he attended the same conference on Palestinian rights as Labour leader Jeremy Corbyn. Lord Sheikh said on Tuesday that he went to the event, the International Conference on Monitoring The Palestinian Political And Legal Situation In The Light Of Israeli Aggression, four years ago in Tunisia. However, Conservative MPs Robert Halfon and Zac Goldsmith have complained to party HQ, claiming that attending the 2014 conference was in itself a breach of the party’s code of conduct and “does nothing to combat the scourge of anti-Semitism. Quite the reverse”. Conservative Party chairman Brandon Lewis has previously condemned Mr Corbyn’s attendance at the conference after pictures emerged of him at a wreath laying ceremony at the Palestinian Martyrs’ Cemetery in Tunis. The Labour leader insists he attended the event only to remember victims of a 1985 Israeli air strike on Palestinian Liberation Organisation offices in Tunis, which was condemned at the time by Margaret Thatcher, Ronald Reagan and the UN Security Council. Lord Sheikh (Parliament/PA)The Tory MPs said: “We cannot, as a party, rightly and robustly criticise the Leader of the Opposition for his attendance at this conference while allowing the attendance of a Conservative peer at the same event to pass without comment or complaint. Their letter sets out the grounds for their complaint and how they believe Lord Sheikh breached the code’s requirements for objectivity and to foster tolerance and respect. It said: “Specifically, attending such a conference does nothing to combat the scourge of anti-Semitism. Quite the reverse. “We stress this is not a vexatious or malicious complaint, but one motivated by deep, genuine and long standing alarm at the rise of anti-Semitism. Lord Sheikh and Conservative Central HQ were contacted for comment.